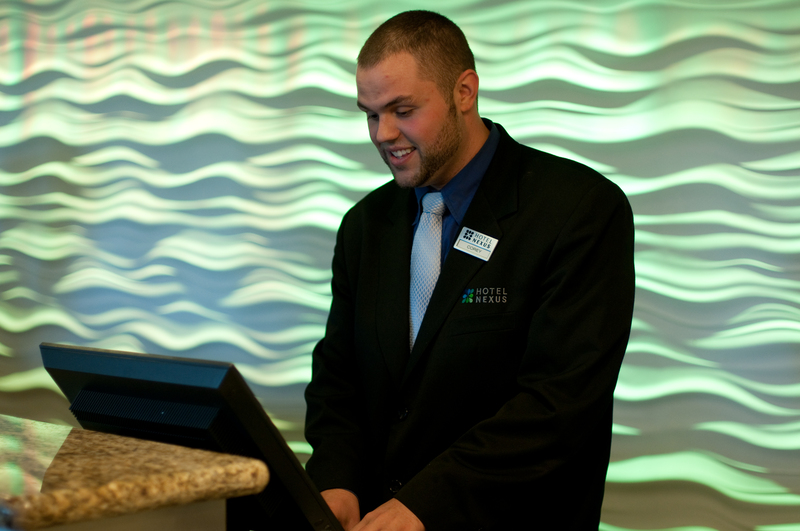 Concierge, check-in, or check-out, services are available in the lobby 24 hours each day along with hot coffee, plasma TV and Business Center. 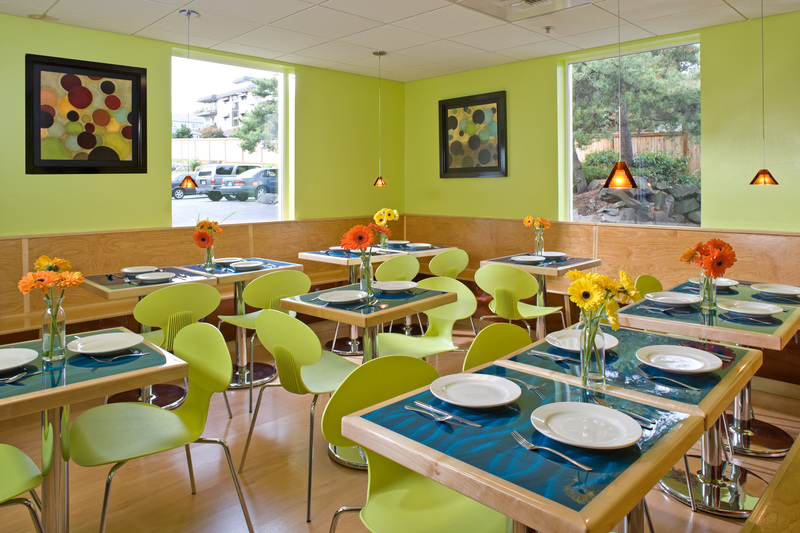 After a relaxing nights stay, enjoy our complimentary hot breakfast in our newly renovated Connections Cafe, the Hotel Nexus Private breakfast room. Daily offerings include: a make your own Belgian Waffle bar, fresh fruits, assorted pastries and cereals, yogurts, toast, bagels and cream cheese. 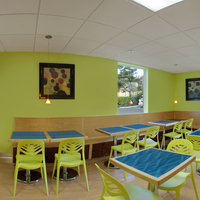 A rotating menu of eggs, sausage, bacon or biscuits and gravy is also offered daily. 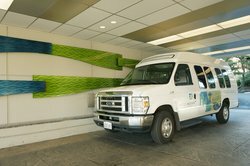 Hotel Nexus features the hardest working hotel shuttles in Seattle, delivering more guests to more locations in order to provide the best value and experience. 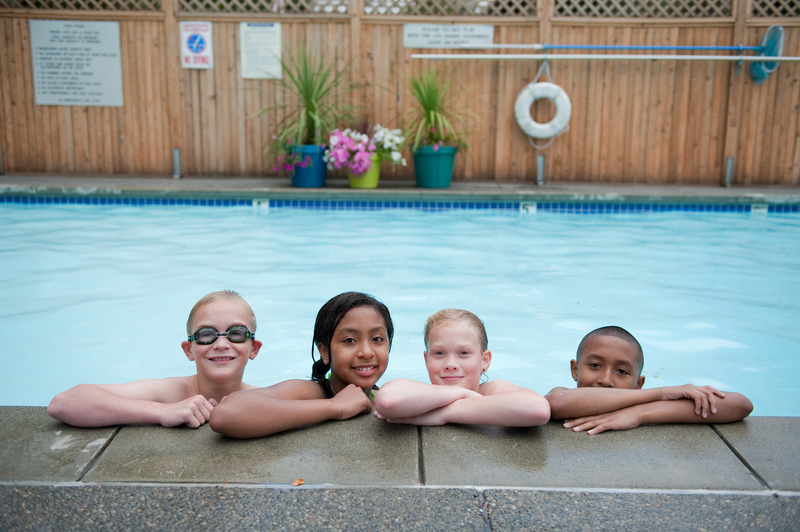 A large outdoor pool may be hard to come by in Seattle but it sure is every childs favorite hotel amenity! We invite you to catch a little sun and a swim... at the same time. 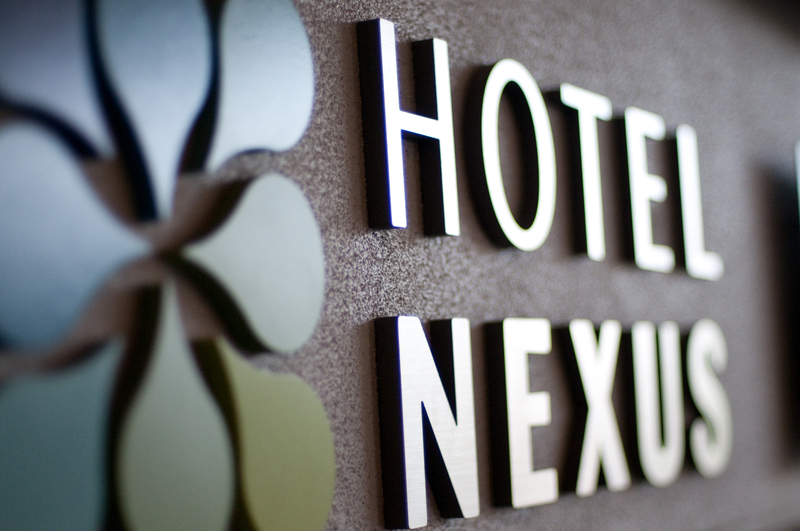 Hotel Nexus pool is generally open from Memorial Day to Labor Day, sometimes a bit longer, depending on the weather. Complimentary guest laundry is yet another example of Hotel Nexus value. 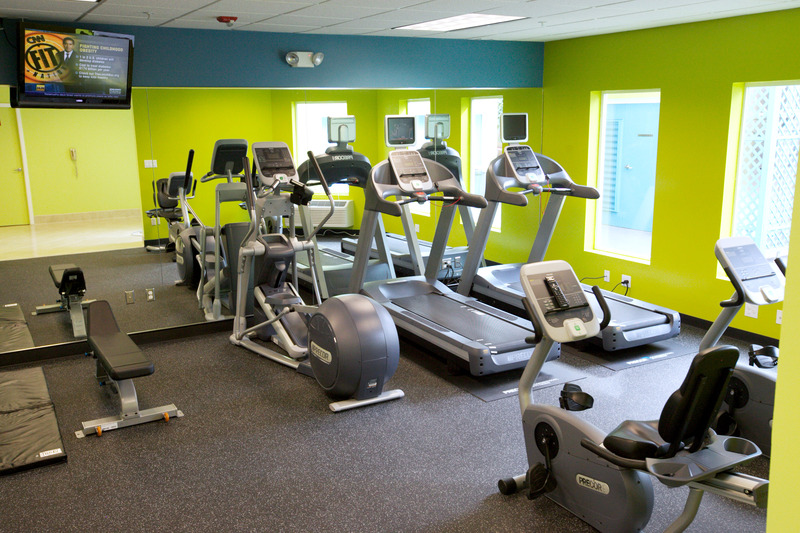 Get your cardio in a bright, fresh, and inspiring environment. 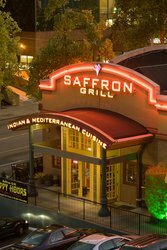 Our new onsite freestanding restaurant in Seattle, the Saffron Bar & Grill, has recently opened to rave reviews. 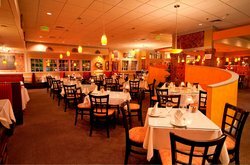 This new fusion cuisine Seattle restaurant shines in a bright, contemporary and open design setting and features Indian, Mediterranean and American cuisine. From old favorites such as Fish & Chips and Prime Rib Dip to scrumptious Mango Chicken, Tandoori kebabs, Flatbreads and extensive vegetarian options, the Saffron is a great addition to the Seattle dining scene. 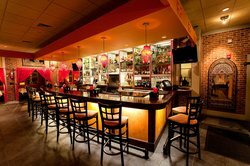 The restaurant also offers daily Happy Hour at its casual Seattle bar, a specialty bar menu, bottled beers from around the world, Northwest wines, and an international selection of beers on tap including Guinness and Kingfisher. Just wanna hang-out? The Saffron Bar & Grill is just steps away and has a full service lounge, great specialty drinks and a legendary selection of imported beers... All right here in Northgate Seattle. 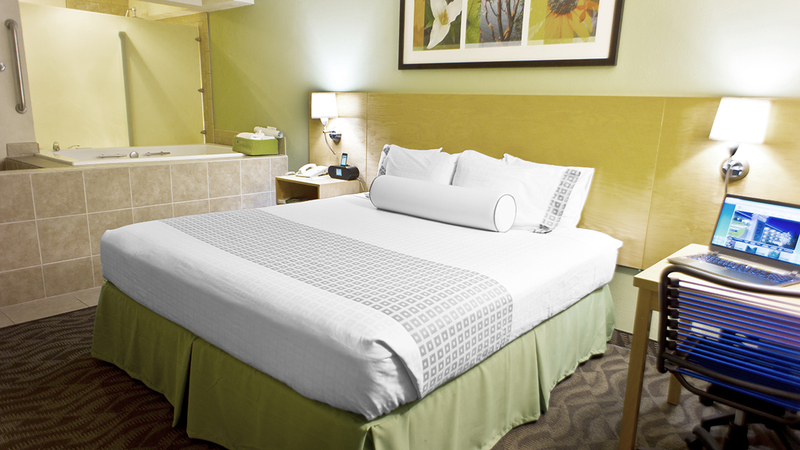 We do offer a number of pet-friendly rooms, which are located on each floor of the hotel. 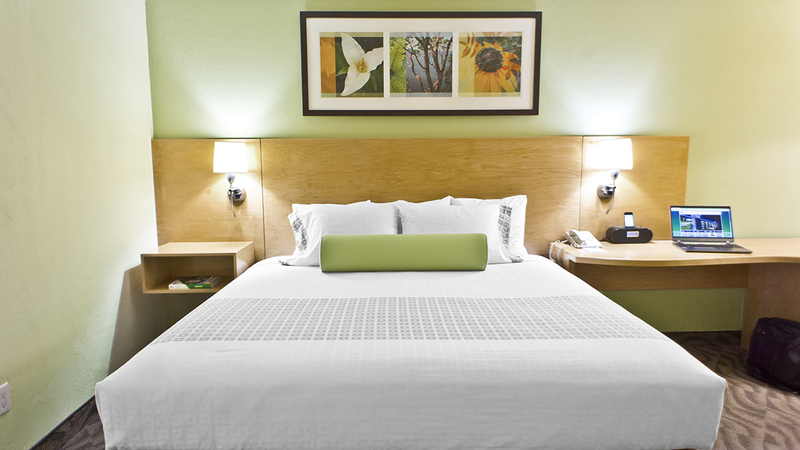 There is a pet fee with a maximum of $50 + tax per stay. The fee is assessed at $10 per day up to the maximum. 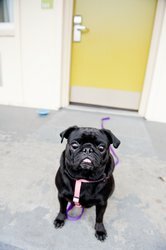 We provide doggy treats, waste bags and directions to a nearby off-leash dog park upon check in. 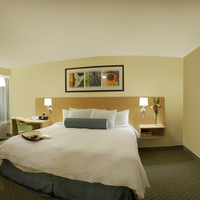 Non-smoking room features a King-size Serta Presidential Suite Diamond Plush bed and special bathroom treatment featuring a walk-in shower fitted with a rain showerhead, premium spa amenities, and lovely granite countertops. Our namesake Japanese Hydrotherapy Spa tub is placed between the bed and bath areas, this extra deep tub accommodates two adults and has steps for easy access. 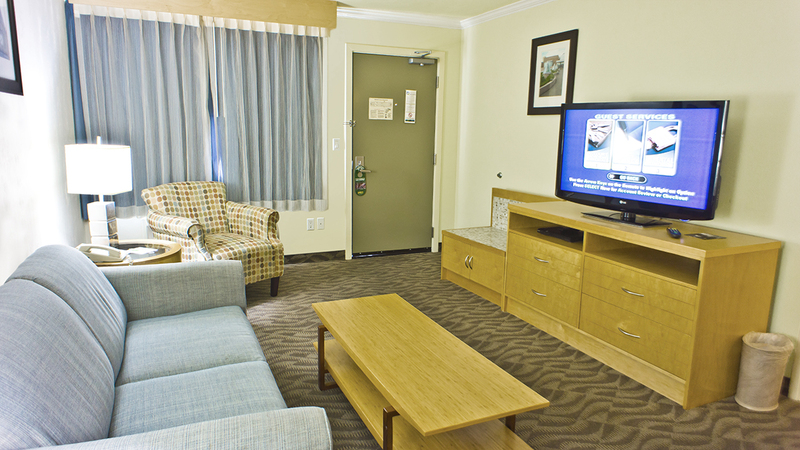 The room is furnished with local artwork, maple hardwood furniture and also offers a DVD player. High-speed wireless and wired Internet are complimentary. 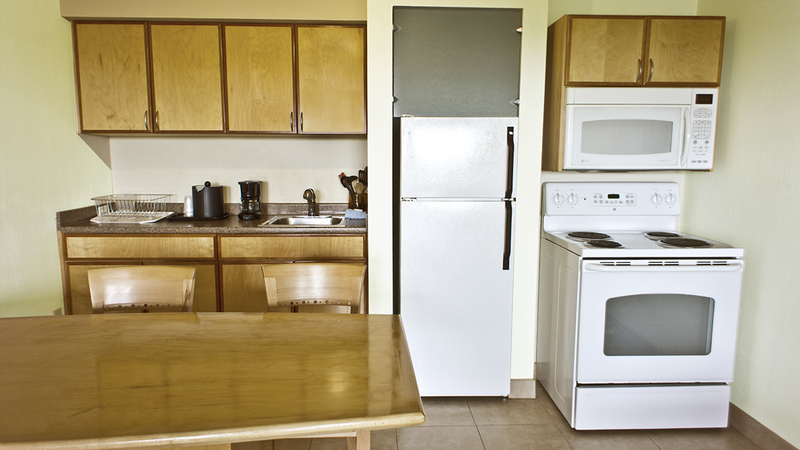 ﾠRefrigerators and microwaves come standard along with lap desk, coffee maker, hair dryer and iron with ironing board. 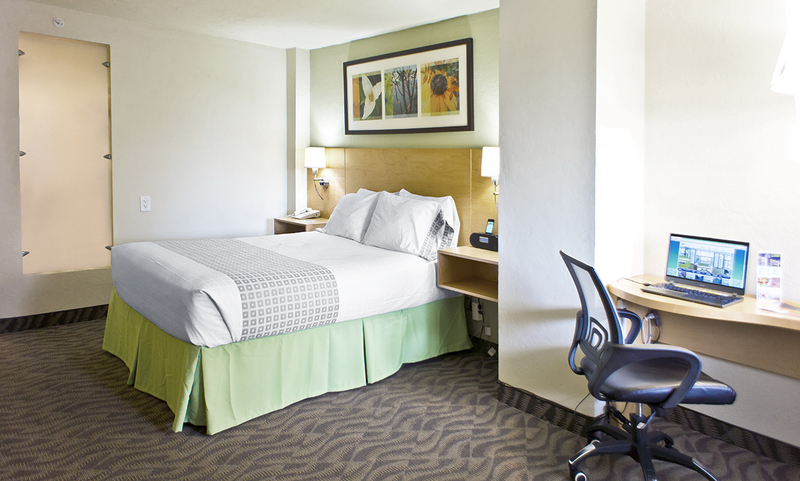 Non-smoking room features our Serta Perfect Sleeper Presidential Suite Diamond Plush King bed and offers a workspace with comfortable executive chair, coffeemaker, and of course complimentary wired and wireless High Speed Internet access. 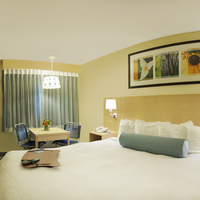 This room is also furnished with local artwork, maple hardwood furniture and granite countertop. 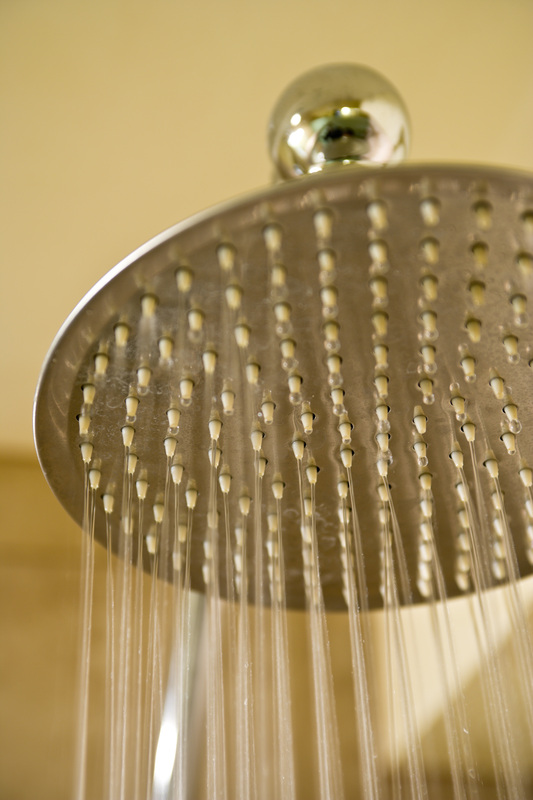 The bathroom features a tub/shower combo with curved shower rod. 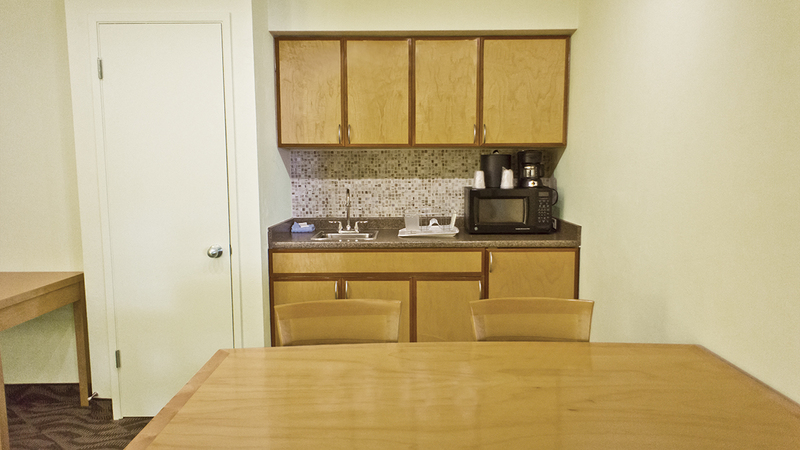 A refrigerator and microwave come standard along with TV, pay per view movies, lap desk, hair dryer, and iron with ironing board. 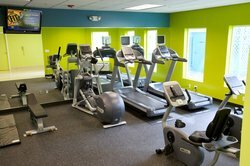 Treadmills, elliptical, weights and spinning machines. 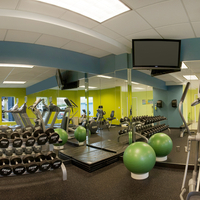 Get your cardio up in this bright, fresh new space. 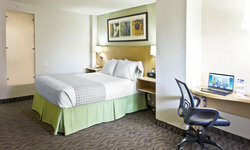 Features our Serta Perfect Sleeper Presidential Suite Diamond Plush king beds and offer a workspace with comfortable executive chair, coffeemaker to make Seattle&apos;s Best Coffee, and of course complimentary wired and wireless High Speed Internet access. 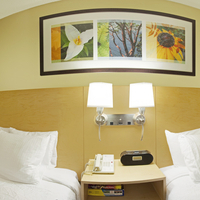 This newly renovated non-smoking room is furnished with local artwork, maple hardwood furniture and granite countertop. The bathroom features a tub/shower combo with curved shower rod. A refrigerator and microwave come standard along with 27" TV, pay per view movies, lap desk, hair dryer, and iron with ironing board. 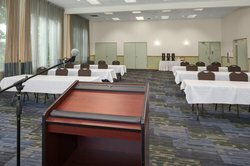 Features two Serta Perfect Sleeper Presidential Suite Diamond Plush Queen beds and are for perfect for business guests who require two beds, families who want to have the extra space of a queen bed and conference guests who are sharing two or more to a room. 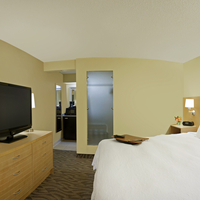 The room is furnished with local artwork, maple hardwood furniture and granite countertop. 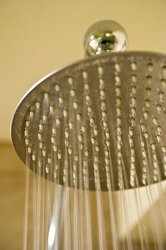 The bathroom features a tub/shower combo with curved shower rod. 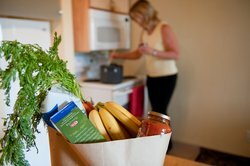 A refrigerator and microwave come standard along with 27" TV, pay per view movies, hair dryer, and iron with ironing board. 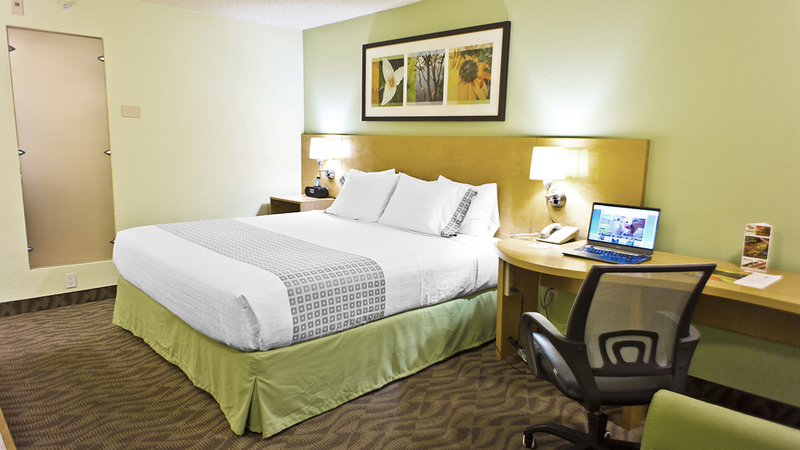 Rooms also offer a workspace with comfortable chair, coffeemaker to make Seattle&apos;s Best Coffee and of course complimentary wired and wireless High Speed Internet access. The ultimate family style travel arrangement. 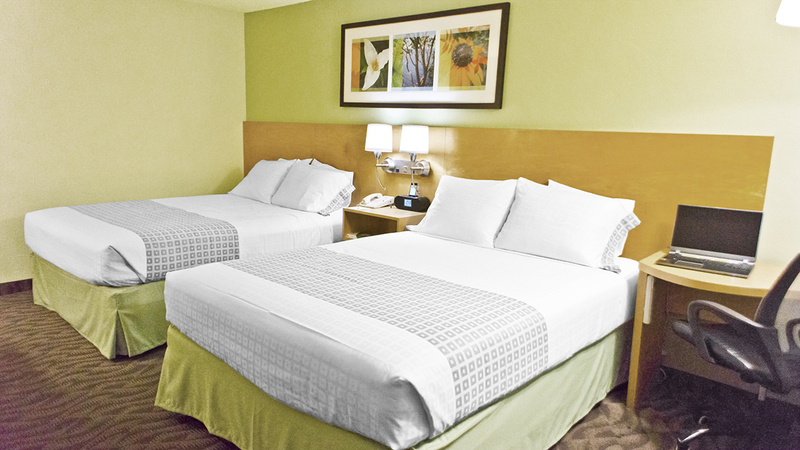 Separate living room and bedroom, 2 televisions, DVD player in living room, one king bed or two Queen-size Serta Presidential Suite Diamond Plush beds in bedroom and queen sofabed in living room, 27" TV with pay-per-view movies, DVD player and Nintendo. 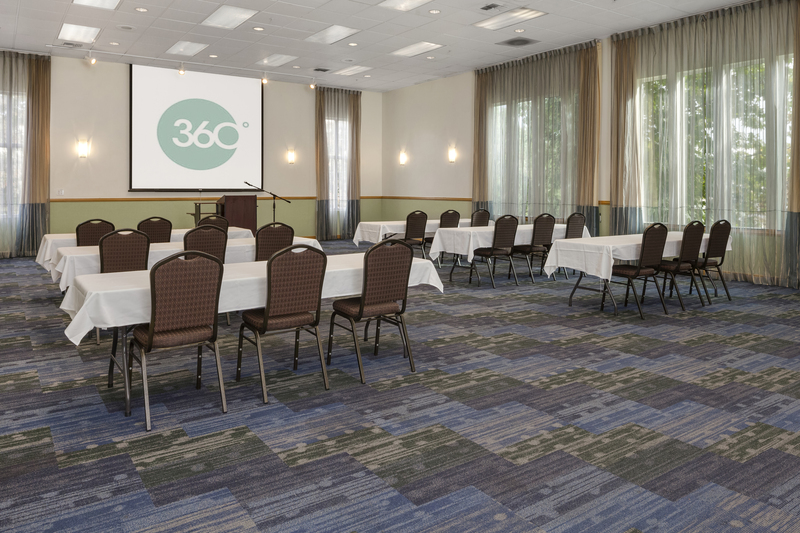 The conference room features a meeting area with executive seating for 4, whiteboard, speakerphone, queen size sofa sleeper and another 27" TV. The built-in wet bar features new maple cabinetry with a granite countertop, refrigerator, microwave, and coffee maker. 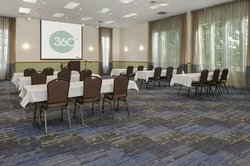 The conference table is matching maple hardwood. The suite is completed by a bathroom featuring a tub/shower combo with curved shower rod, luxurious bathrobes maple cabinetry and granite countertop. 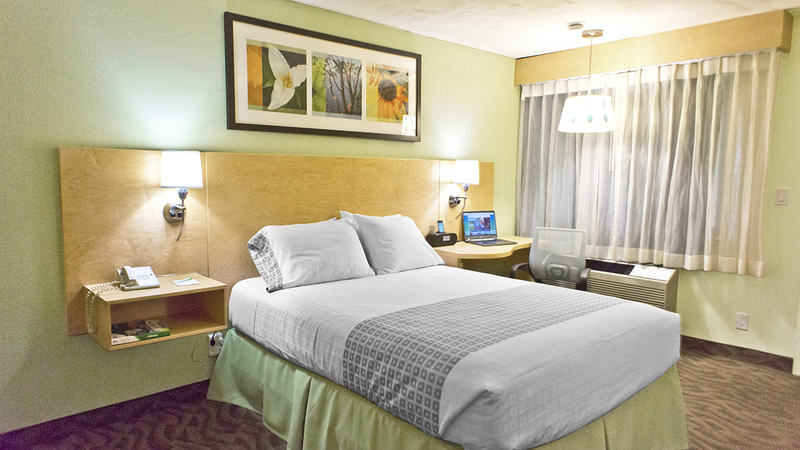 Additional appliances include lap desk, hair dryer, iron and ironing board. 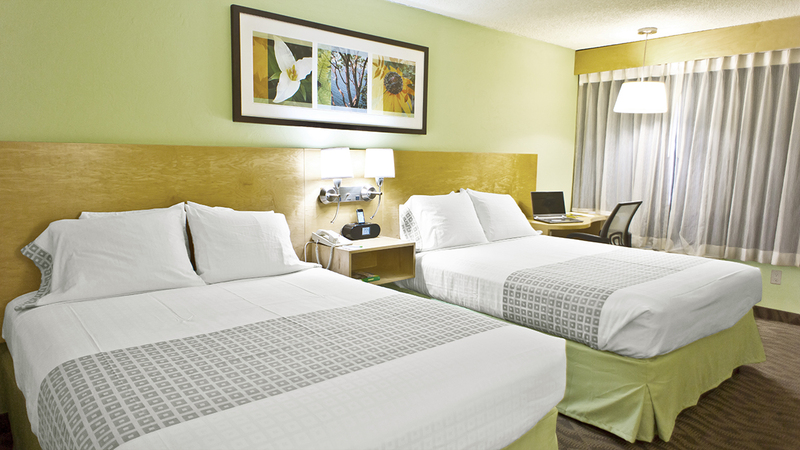 Both High-speed wireless and wired Internet are complimentary. Intro video for Hotel Nexus Seattle. Our core amenities are Shuttle Service, All you can eat hot buffet breakfast, high speed internet access, outdoor pool, fitness center, business center, high speed internet, WiFi everywhere, local calls, parking... and it&apos;s all free. 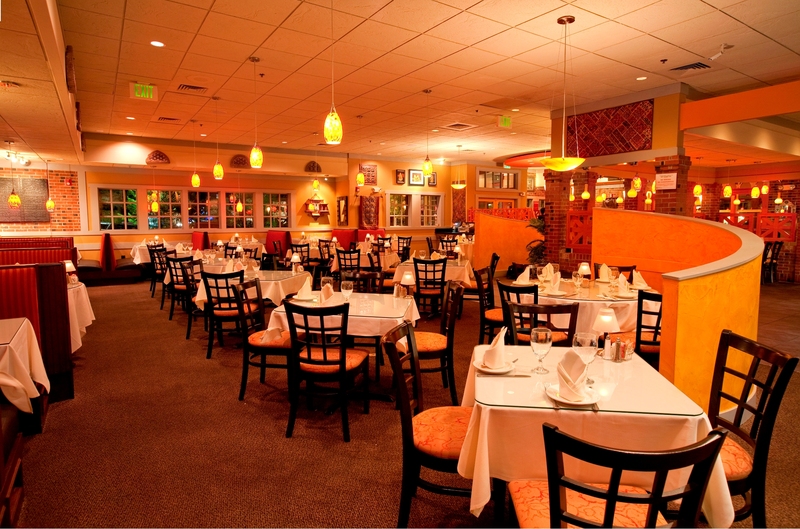 We also offer on site restaurant & bar with room service. 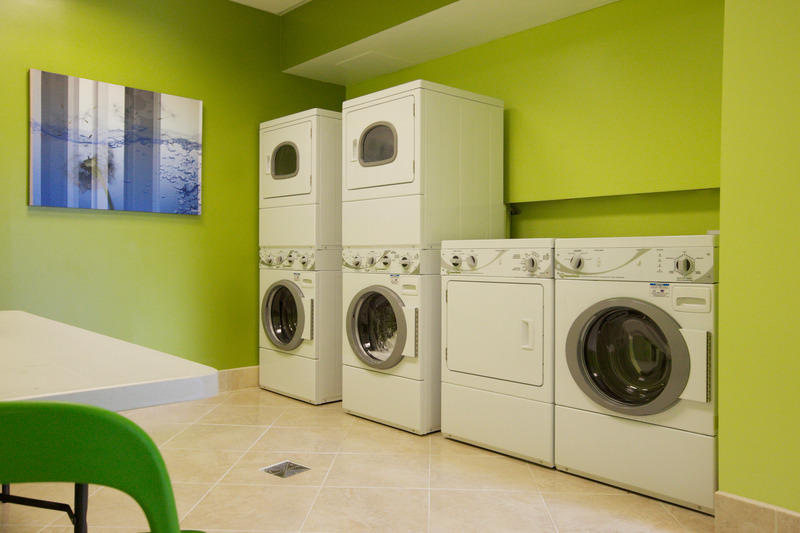 Pay per view movies, guest laundry, and valet dry cleaning. We are even pet friendly, although you will want to read up on the specifics (see the features & amenities tab). 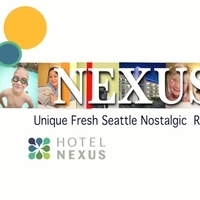 HOTEL NEXUS SEATTLE; UNIQUE, FRESH, SEATTLE, NOSTALGIC, RETRO, CASUAL, TRENDY, COMFORTABLE, FRIENDLY, COLORFUL, APPROACHABLE, VINTAGE.